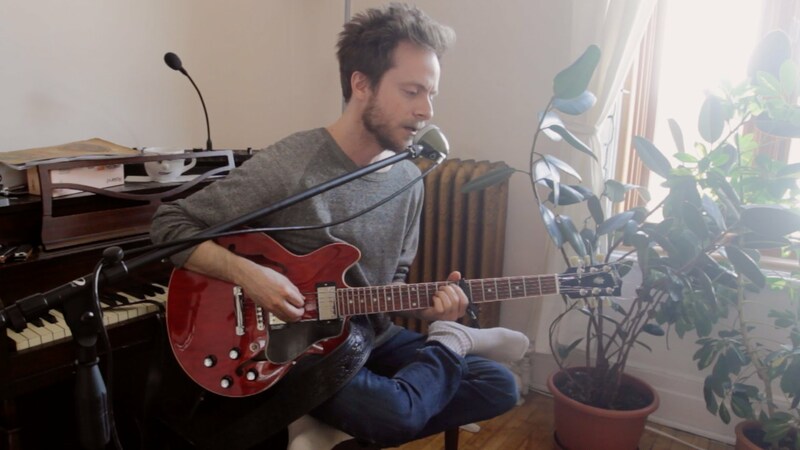 Montreal-based artist Daniel Isaiah has had an explosive past few years, with a folk debut record and critically-acclaimed sets at multiple festivals like SXSW and Osheaga. 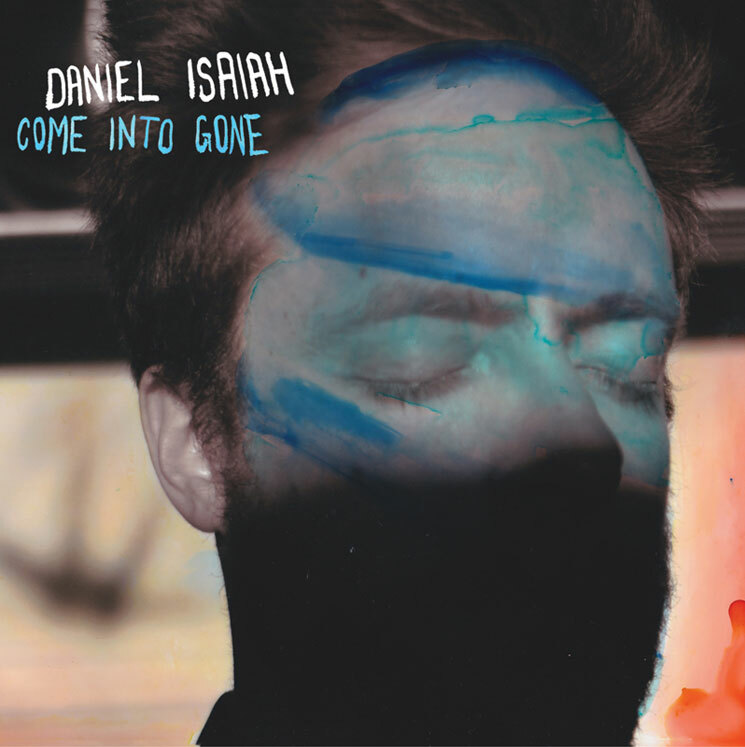 Now, Daniel has changed paths with a very personal record, Come Into Gone, which has more depth to the instrumentation while staying true to the folk sound everyone knows him for. When you first hear Daniel’s voice on songs like “Heart Attack” and “Information Blues”, the equal amount of lightness and grittiness in his singing is reminiscent of Angus Stone, the Australian folk singer. Dan’s guitar skills are fantastic, bridging the sound of his voice to the fuller band that is accompanying him. There are also some upbeat songs that you can picture him performing live with the crowd dancing along, such as “I Had To Fight” and the first single, “Heaven Is On Fire”. Dan’s soft voice is complimented by greatly executed guitar riffs and drum lines. For the rest of the album, Dan easily changes from rocking out on “Mirror Soul” to serenading the listener in the last song, the subdued “Loose Ends”. Make sure to get this album, it is definitely a staple for Canadian folk and the direction it is and will continue to head in. Check out Daniel’s tour across Canada supporting Come Into Gone to see when he is in your town. Torontonians, he will be at the Monarch Tavern April 24th, and no doubt I will be there too to see him live.